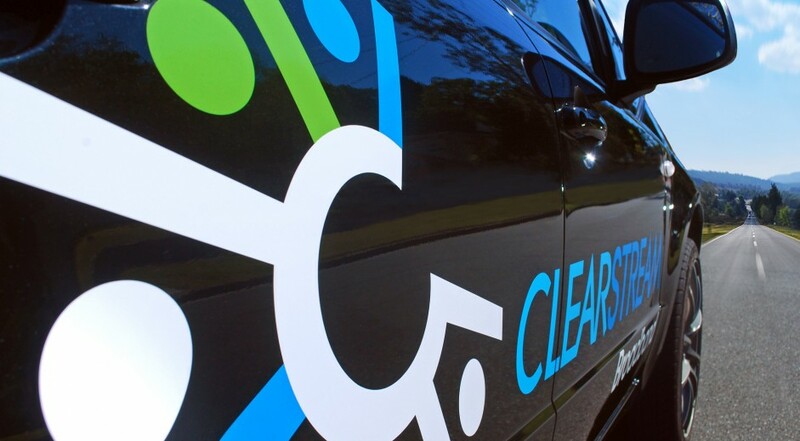 New to a larger market, this business had been providing nifty specialist broadband solutions to domestic and small businesses, that had unique and sometimes challenging needs. The existing name was not going to work to expand the business. Brilliant Branding was asked to build a new brand from the ground up; beginning with a naming process to package to a larger target market. We needed to define the brand value and capitalise on the expertise, problem solving skills and excellent service that characterised the business. 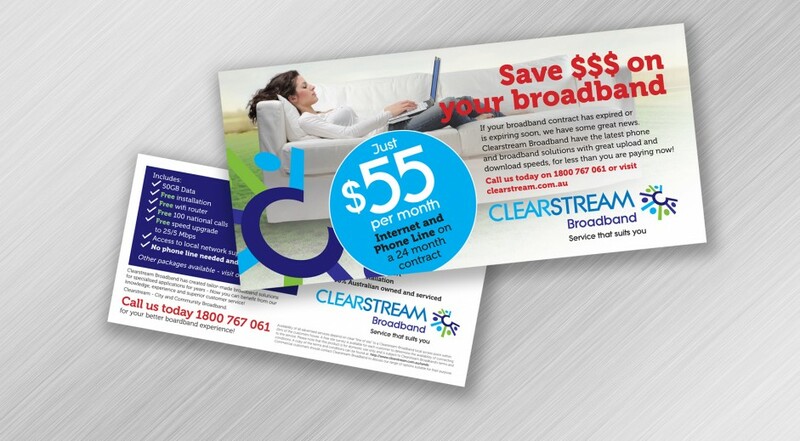 Brilliant Branding developed the name Clearstream Broadband. 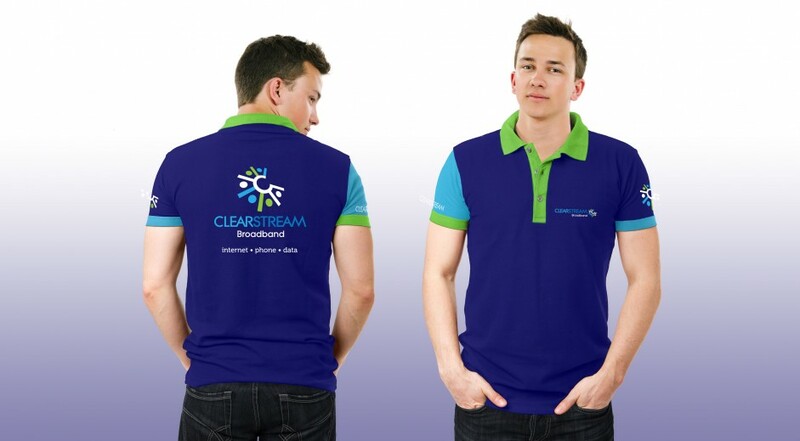 It is aimed at the widening target market, and still connects with the company objectives; to deliver trouble free broadband to suit customers’ individual needs with excellence of prompt service. Beginning from the branding process with a brand audit, a full naming procedure right through to developing an identity package, this has set the foundation for a successful targeted sales roll out. The brand has entered a soft launch phase, marketing niche-targeted expertise, with solid market uptake.